Some of the stars who took the stage included Steven Spielberg, Jennifer Aniston, Reese Witherspoon, J.J. Abrams, Jason Momoa, and many others. 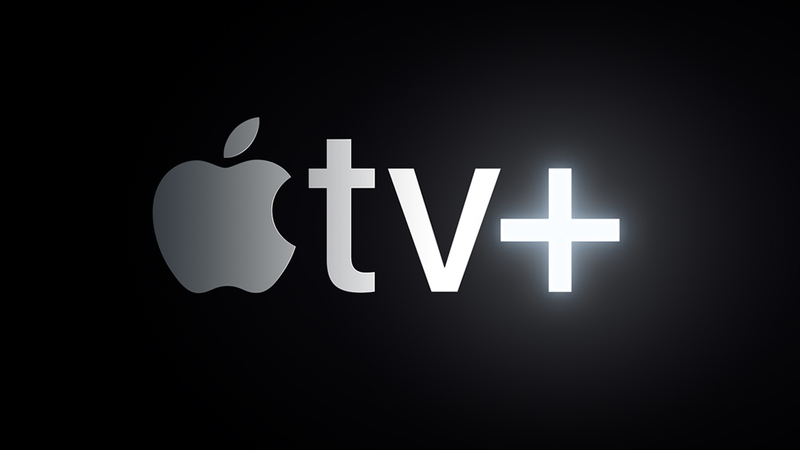 The service will be part of the TV app for Apple TV, iPhone, and iPad. A Mac version of the app will land this fall. Along with the new subscription service, Apple previewed a number of new features for the TV app itself arriving in May. The biggest new addition is the ability to subscribe to Apple TV Channels and watch them in the app without any additional apps, accounts, or passwords. Some of the available options include HBO, Starz, SHOWTIME, CBS All Access, Smithsonian Channel, EPIX, Tastemade, Noggin and new services like MTV Hits. Users will also be available to see suggestions of TV shows and movies from more than 150 other apps. Some of the apps include Amazon Prime, Hulu, and cable providers like Charter and Spectrum. When it arrives, the updated TV app will also be home for iTunes movies and TV shows.